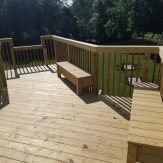 2018 saw the completion of a long term and much needed project. 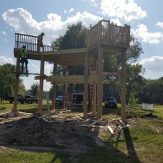 Starting in early 2016, I.O. 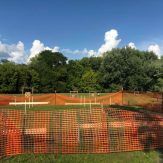 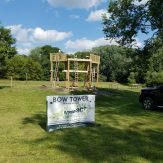 saw a need for a new archery tower in Black Hawk Park. 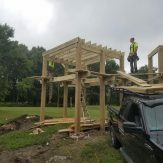 The existing structure was in very bad shape and it was determined that it was no longer fit for use. 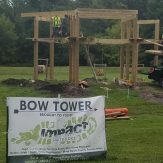 Impact Outdoors began coordinating with local and county officials as well as contractors and designers. 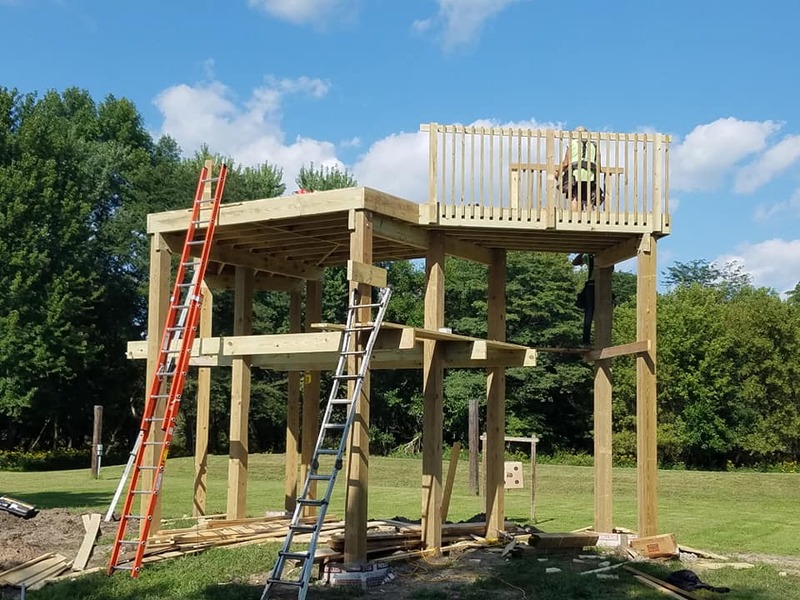 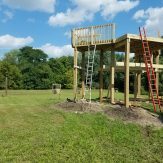 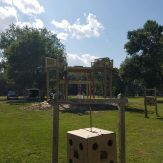 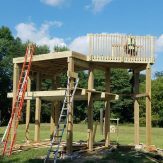 At the end of August, 2018 the new and much improved archery tower was ready for use. 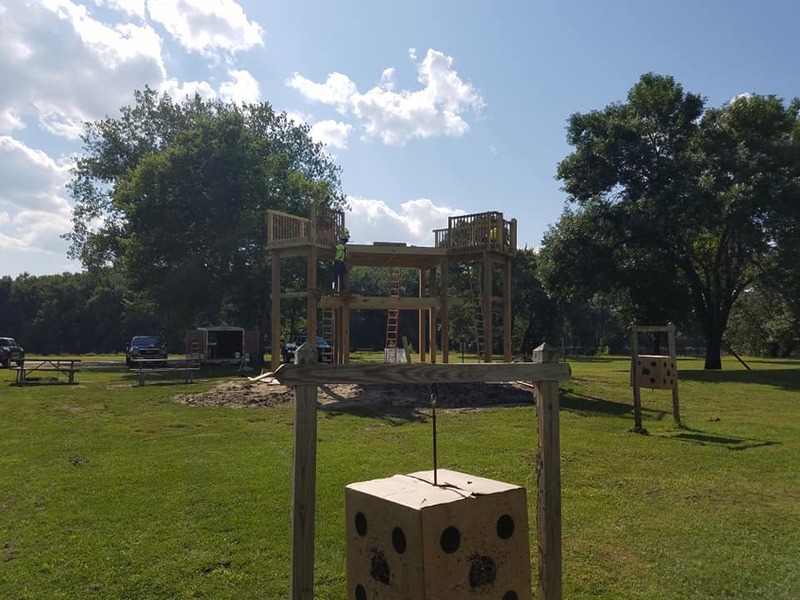 It features multiple shooting stations as well as a planned handicap accessible shooting station at the ground level. 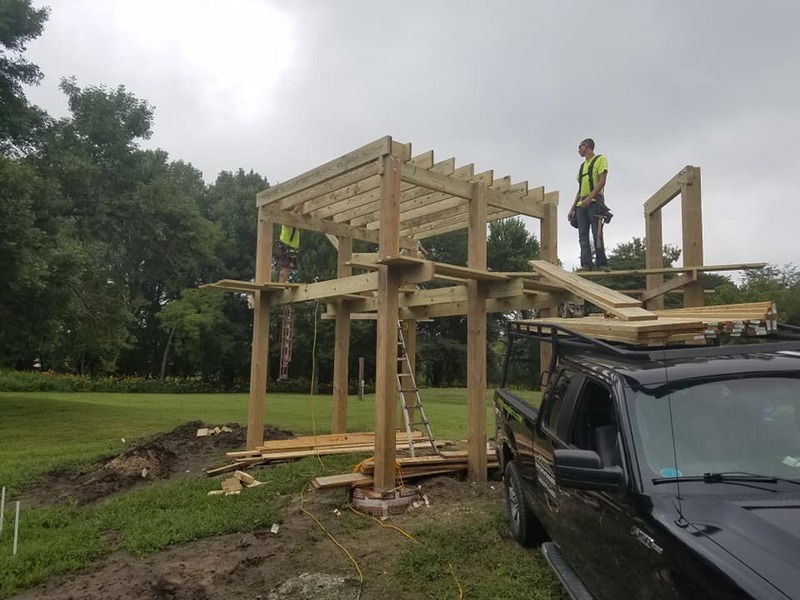 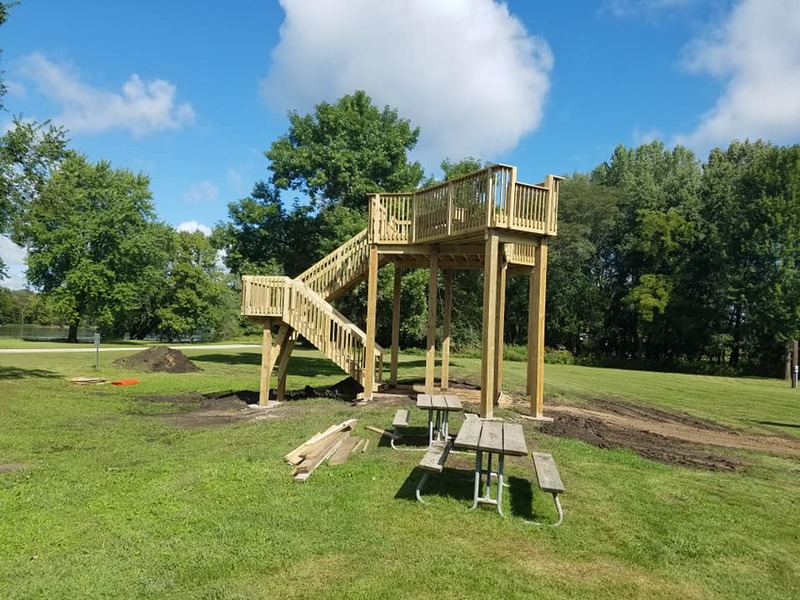 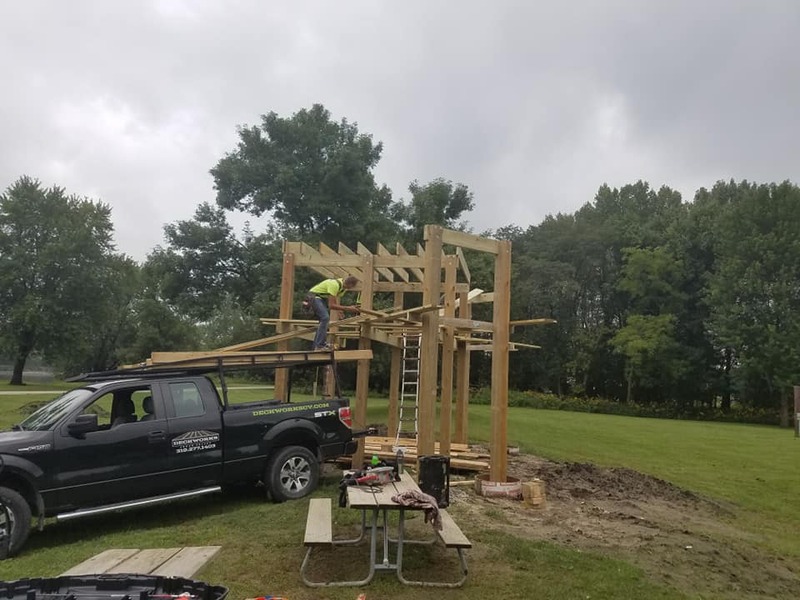 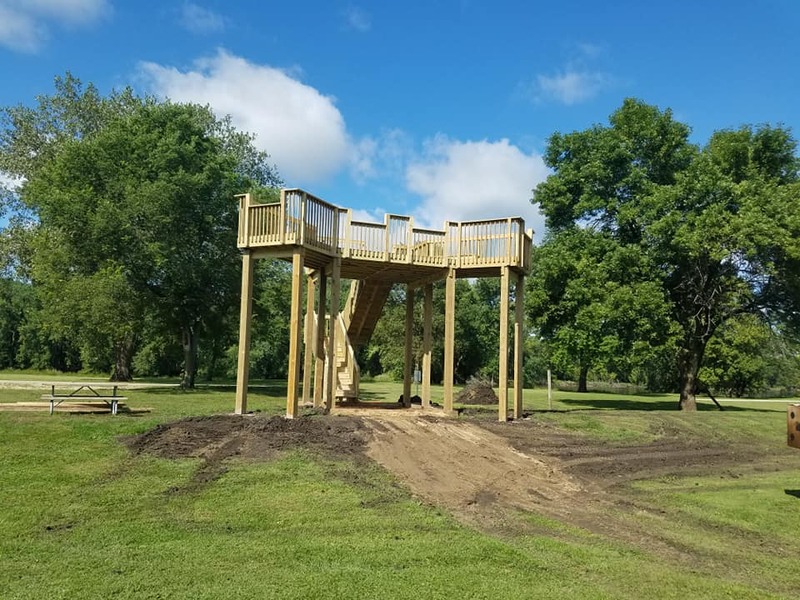 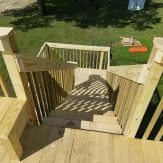 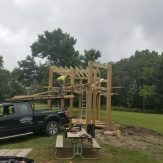 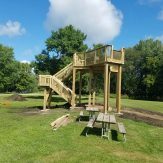 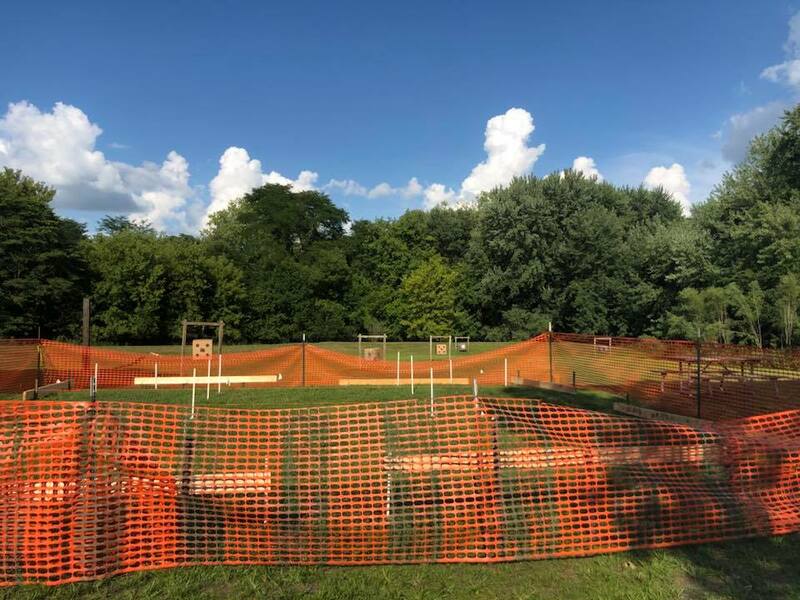 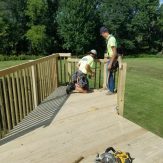 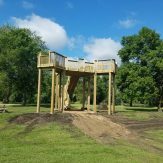 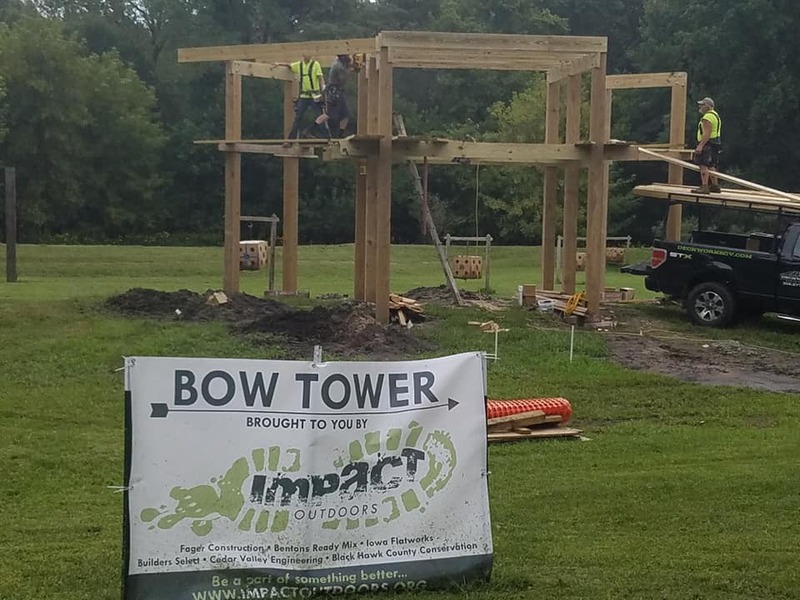 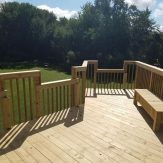 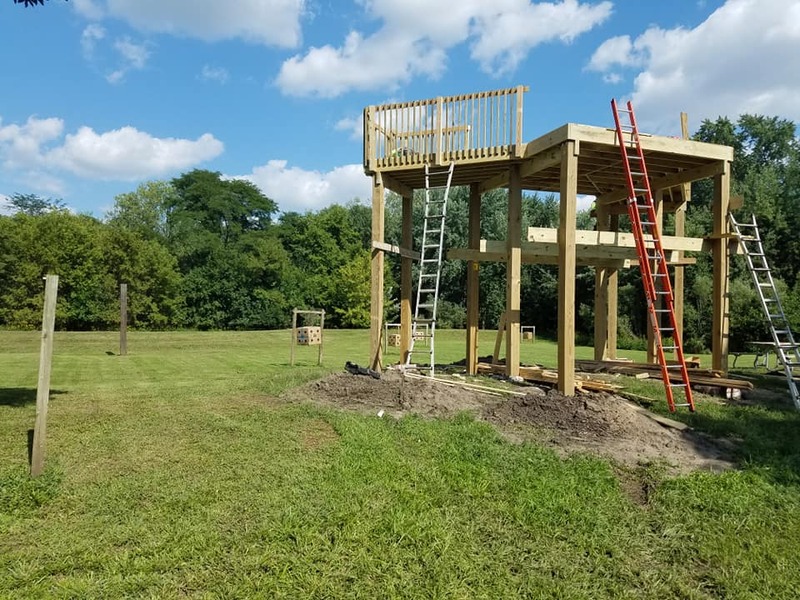 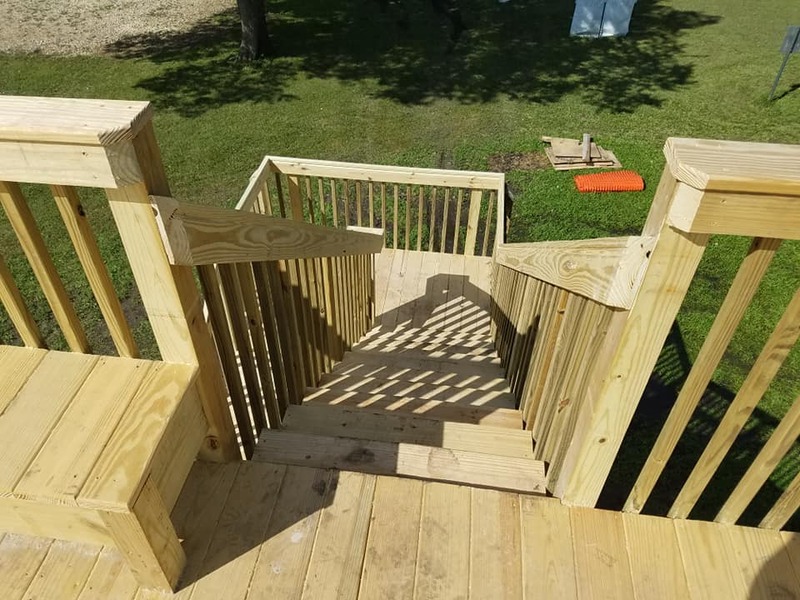 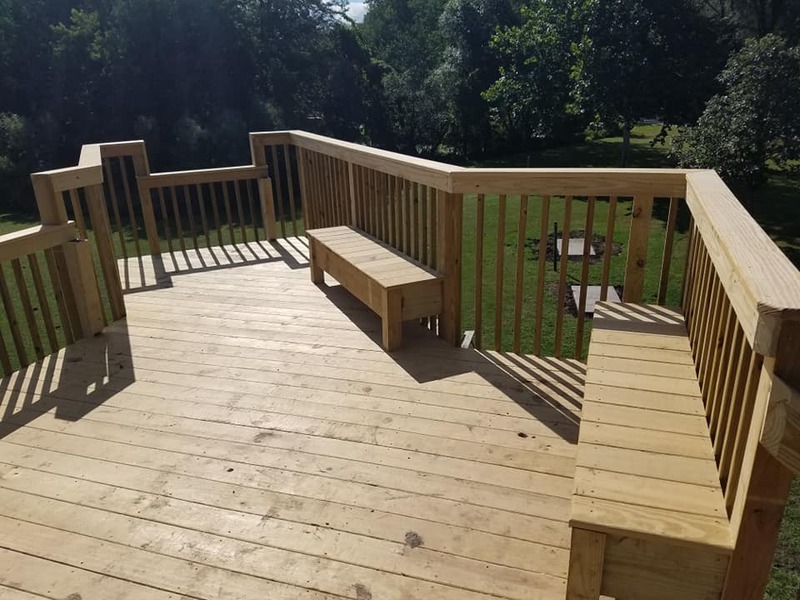 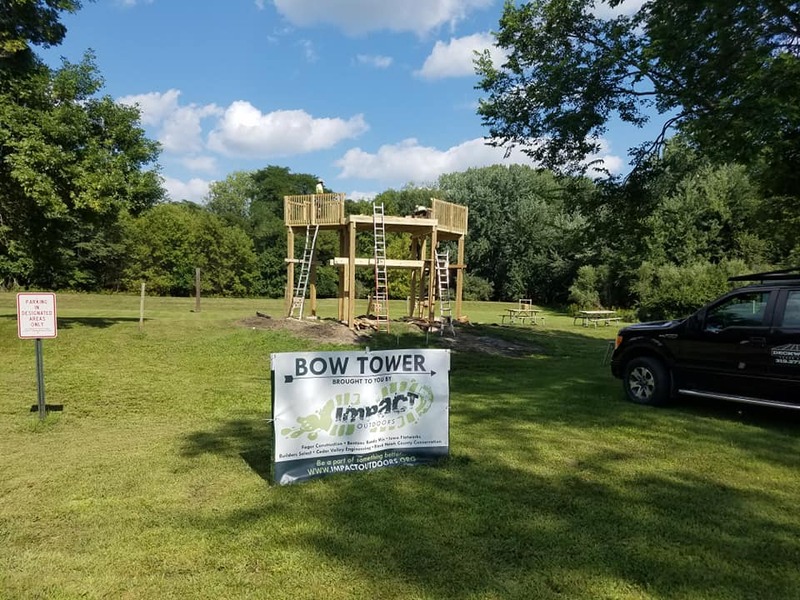 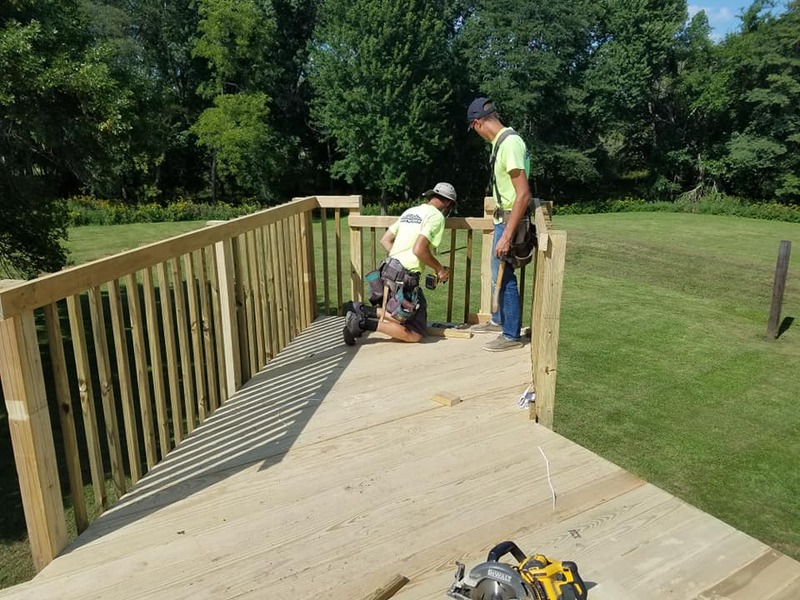 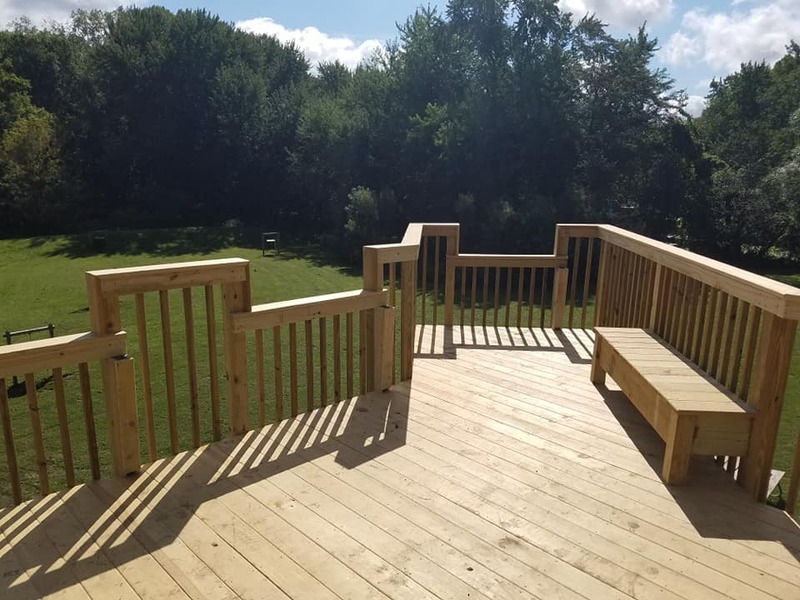 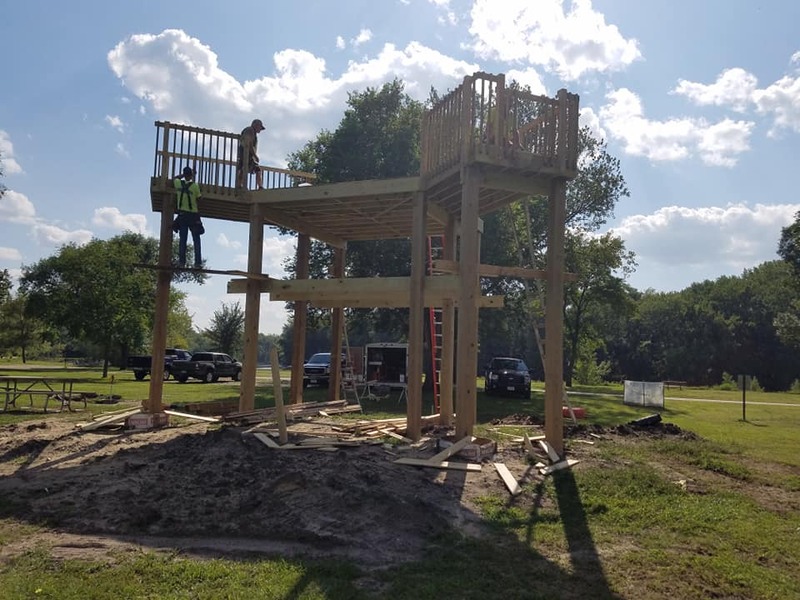 We want to thank all the people that helped make this project possible as well as the members of Impact Outdoors, who’s generous donations and support allowed us to make this excellent addition to the outdoor community in the Cedar Valley.